Here you find beautiful and practical items with which you can adorn your gifts. 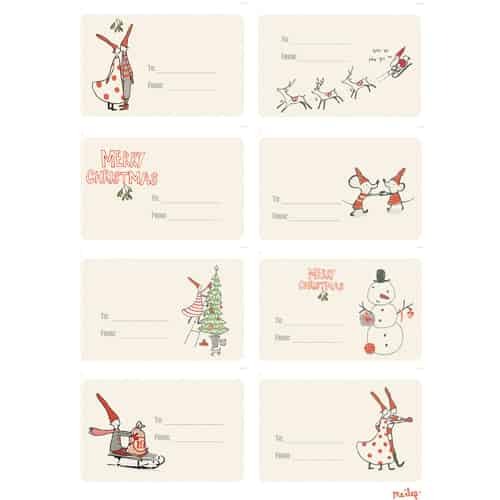 Adorable Maileg cards to add to a present or to be mailed to a dear friend. 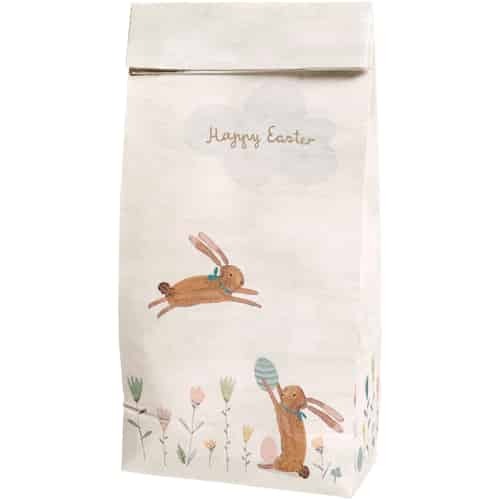 Practical Maileg bags to hide your surprises in, and Maileg gift tags to write the lucky recipient’s name on and all in the much loved and beautiful Maileg design and quality.